Which of These Retro Sweets Do You Remember? There are new sweets created every week with new flavours, shapes and crazy colours. However, here at Keep It Sweet we are firm believer that no matter how weird, wacky or wonderful these new creations are, old school is always best! 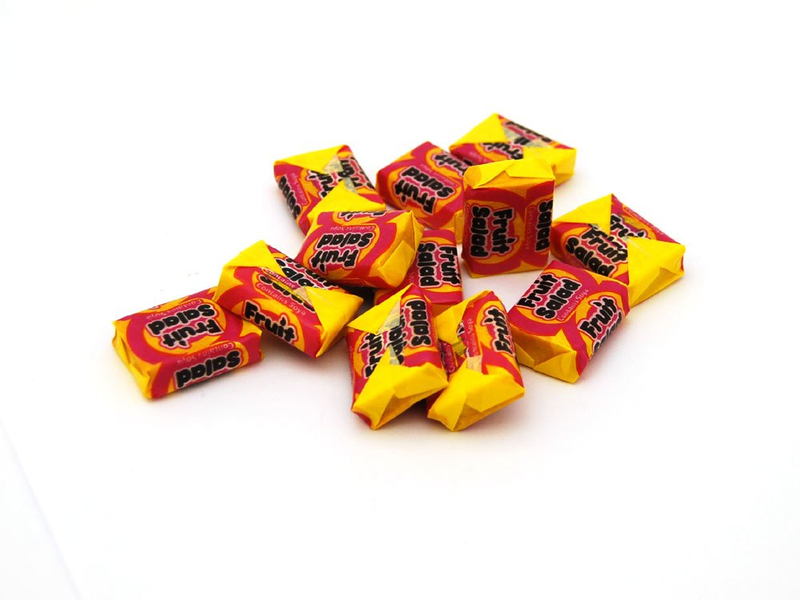 Our fantastic, extensive range of Retro Sweets contains all your favourite sweets straight from your school days and is the perfect (tasty!) trip down memory lane - just how many of these childhood classics can you remember?